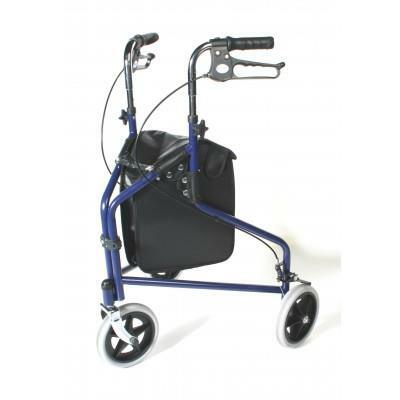 The lightweight aluminium frame makes these walkers extremely easy to manoeuvre making them ideal for use indoors or out. Supplied with a durable bag as standard. Standard hand-brake mechanism.